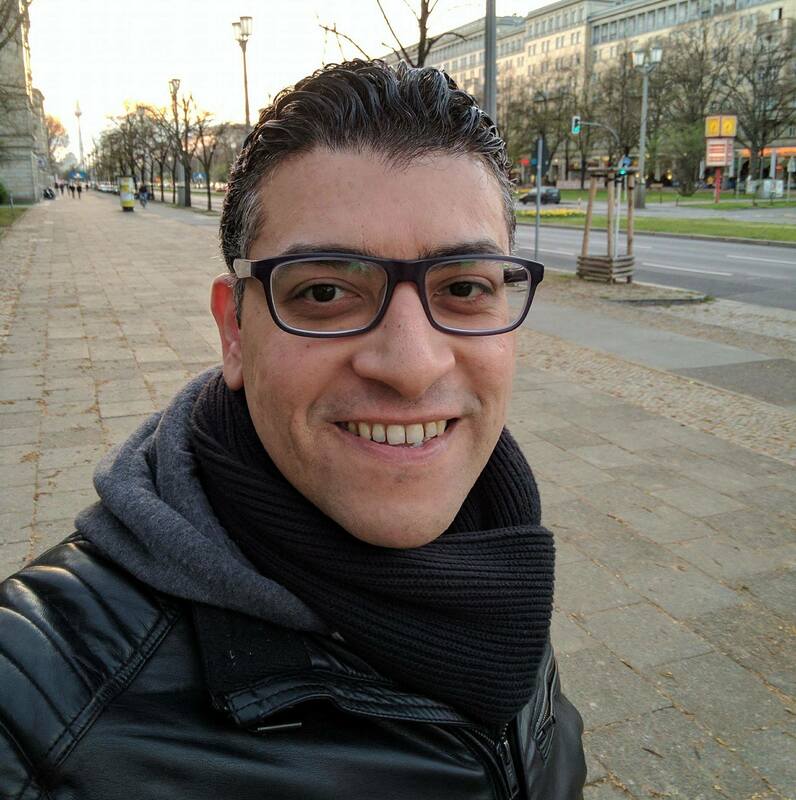 Moataz Nabil is a Senior SDET at Delivery Hero SE, Test Automation Expert, Microsoft ALM Specialist, Tech Speaker and Technical Instructor currently living in Berlin, Germany. My interests range from technology to programming. I am also interested in football, travel, and reading. Moataz has 13+ years of IT experience across development and testing roles: system and software development, automation testing, software quality assurance, performance and service delivery. If you would like to contact me please leave a comment and I will reply back to you when I got the chance, if you prefer to not share your comment, leave a comment including your email and your inquiry and mention that you want to delete the comment and I will reply back and delete the comment.